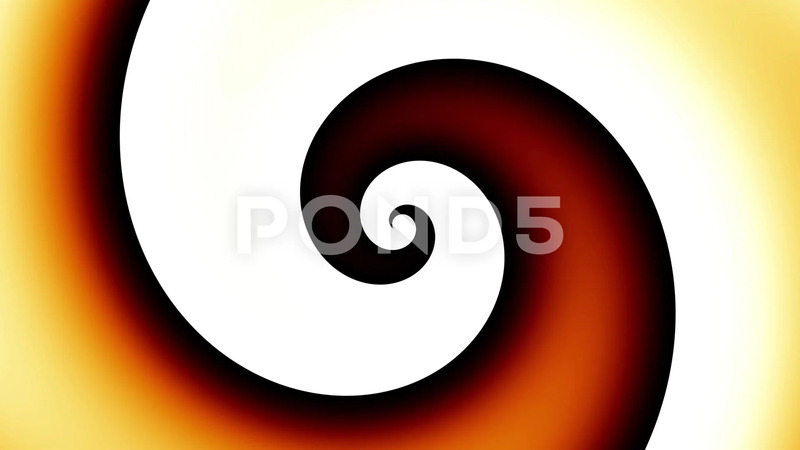 Description: Endless spinning Revolving Spiral on white background. Seamless looping footage. Abstract helix.